Good morning fellow Jillaroos and Jackaroos. I’ve been rather quiet on here the past few days, as I’ve had 4 days off work (aka the day job). Thursday was the public holiday for ANZAC Day. If you’re not from around these parts, ANZAC stands for the Australian and New Zealand Army Corps. It’s a day to remember the fallen soldiers and appreciate what they’ve done for us. Since Thursday was the public holiday, I took Friday off too so I could have a 4 day weekend. Not that I ever seem to get a day to relax though. I was busy as ever on the farm and around the countryside. I’ve only just brought my filly, Perseverance, back into work. 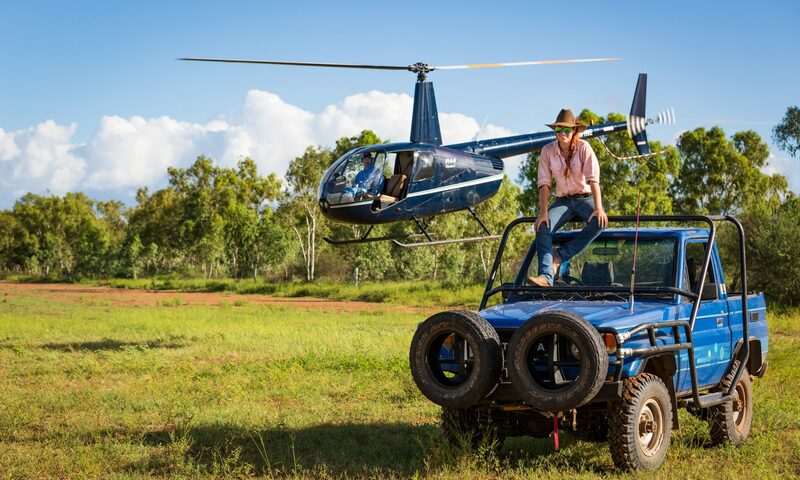 Last year she went out west mustering with Jackaroo for a few months. Then, due to the drought and flooding, she lost a fair bit of weight, so I’ve been trying to feed her up for the past few months. She’s still got some weight to put on but is looking a lot better! So on Thursday, I took her down to the campdraft ground to work her. A campdraft is an Australian sport where riders cut out a cow and then push it around a course – it’s what I plan to do once Percy is old enough and strong enough to do it. She is only a baby, at 3yrs old. She is the horse I’m laying on in a previous post. When I was walking her around the arena, she stumbled and ended up on her knees. She then took a few bites of grass, and laid down while I was on her. Was very funny! That will show me for teaching a lazy horse to lay down! So I worked her for a while and then went and picked up hay from a property further out. On Friday I went to the Widgee Mini Music Muster with the Australian Institute of Country Music crew. We interviewed a few artists such as Travis Collins, The Webb Brothers and Graeme Jensen for a podcast that will soon be put together. I am hoping to post the podcast on my blog as well. Country music festivals have the best atmosphere. I fell in love with the atmosphere long before I started liking country music. The people are friendly, and it’s easy to get interviews with the artists. I’ve previously been to festivals to interview artists for the radio show a friend and I used to host. One day I’ll be on stage.. Until then, you’ll have to put up with my ramblings on here. Oh who am I kidding, you guys will be some of the first to hear of my adventures! On Saturday and Sunday I took Percy mustering on a property not far from us. Jackaroo rode his stallion, Confidence, the first day and then another 3yr old filly, Sardonyx, the next day. We mustered the cattle from the mountain, across the road into another paddock and finally into the old cattle yards there. They haven’t been used for a while, I kept getting my spurs tangled in the chest-high grass and stumbling. Classic gumby Jess (slang for uncoordinated). It can be real rough riding through the bush looking for cattle. Some bits are really densely treed, and you are continually ducking and diving from branches and big fat spider webs. In Australia we call this ‘scrubby country’ or ‘the scrub’ – where all there is are forms of eucalypt trees and weeds like lantana bushes etc. I dodged one spider web yesterday which stretched 2-3m, and had a massive fat-bodied spider in the middle of it. I’m not sure what type of spider it was but they are common in the bush, their webs are actually bright yellow in colour. At least it makes it easier to see them! We certainly are one badass country. When you spray cattle for buffalo fly, all the flies end up on you! This is only a few compared to what it has been before. The joys of having good dogs. They keep the cattle following you. The old dairy on the property. “Bogey!” The dogs cool themselves down in a waterhole. In the bush, you rarely have anything other than a barbed wire fence to tie your horse to. These aren’t high-strung show ponies, they know what to do. Pushing cattle around the old yards. On my way to pick up feed for the horses. Jackaroo on Confidence with Dodge and Gemma.